With more than 20 years of helping people achieve their weight loss goals under our belt, we know everyone has their own individual health needs. 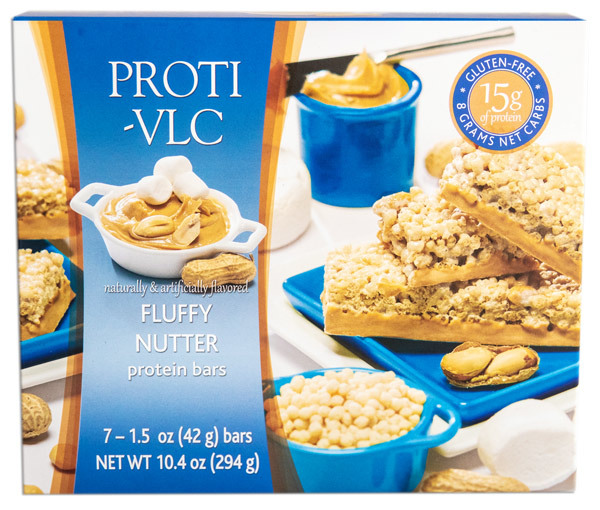 Professional Weight Loss Clinic offers an extensive line of delicious (and nutritious) protein products to help you reach your ideal weight. 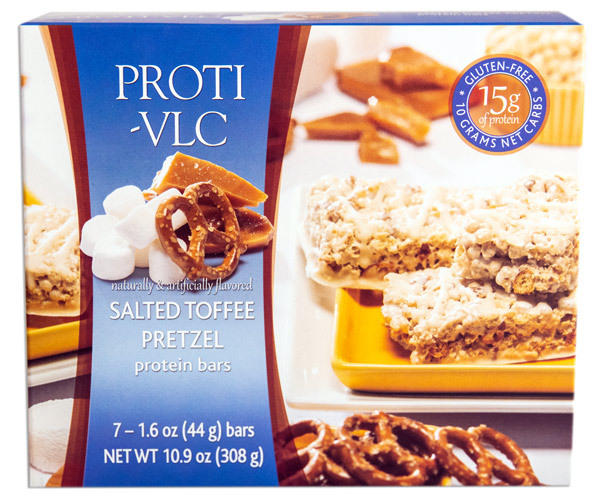 Eat them as a snack to keep you feeling full, or use them as a meal replacement. 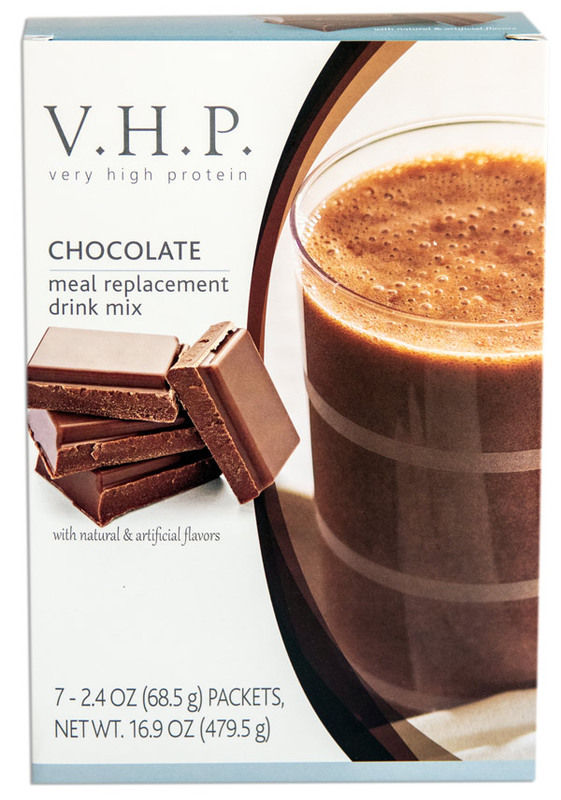 Are available in a wide variety of flavors and are high in protein yet low in calories, fat and sugar (sweetened with sucralose): Keep in mind combining a low-calorie diet and exercise regimen with an increased protein intake can promote and help maintain lean muscle mass while your body burns fat. 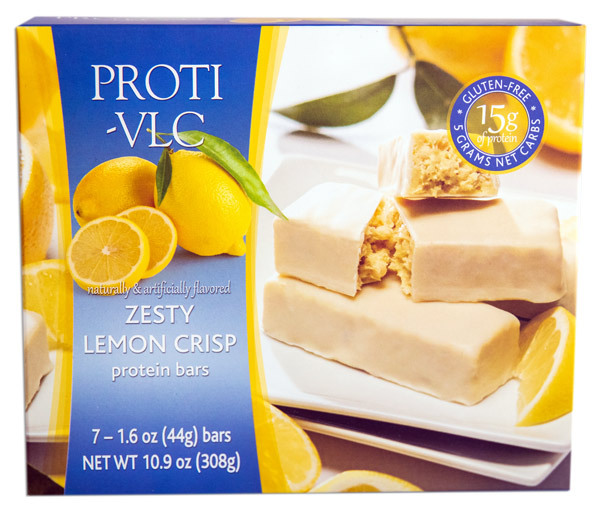 In contrast, you can lose muscle mass if you're not consuming adequate protein in your diet and exercise program. 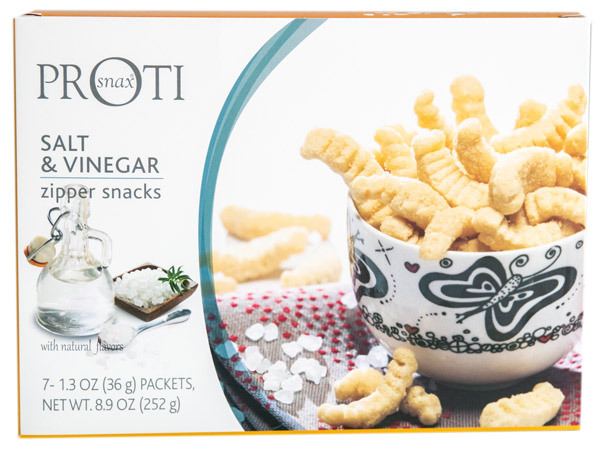 Health snacks don’t have to taste like cardboard. 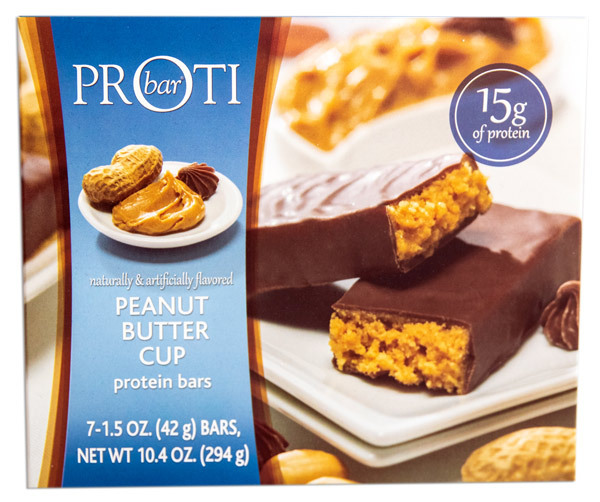 In fact, our protein bars are so good, they are packed with 15g of protein per bar! 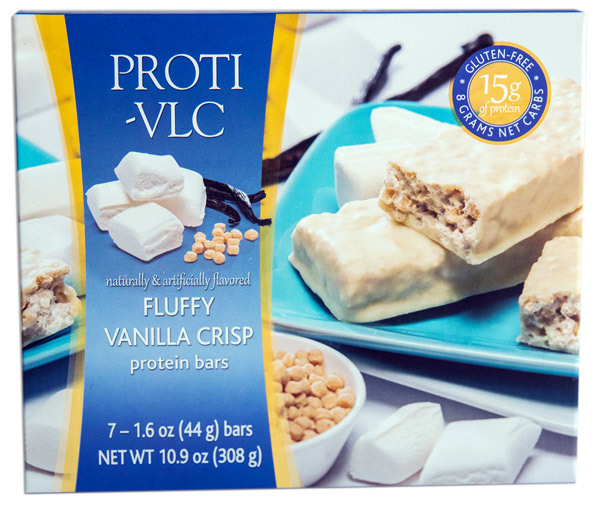 Changing your diet doesn’t mean you can’t enjoy it. 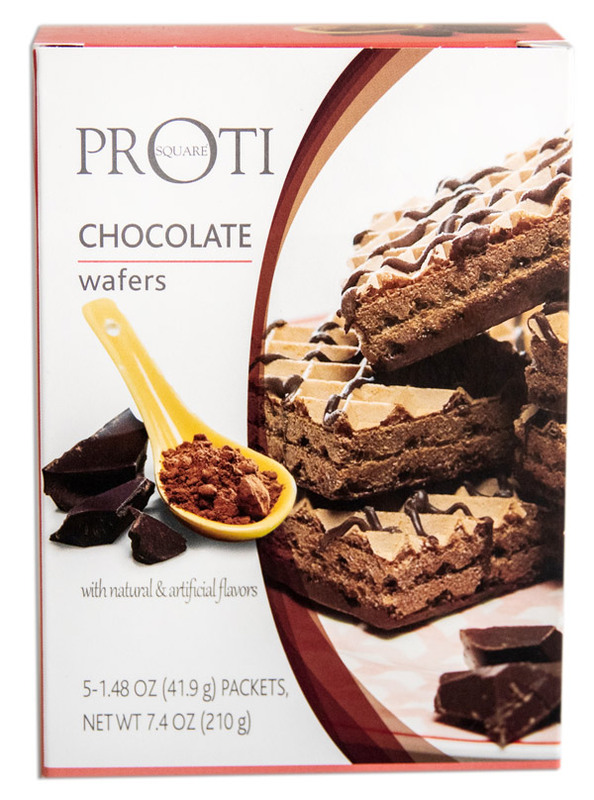 These wafer protein bars pack big-time nutrition into an even bigger taste. 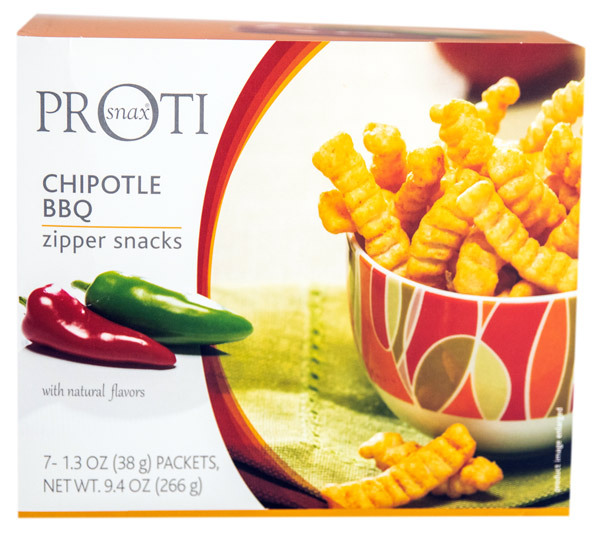 Protein chips are a great way to snack healthy, with 15g of protein in every serving. 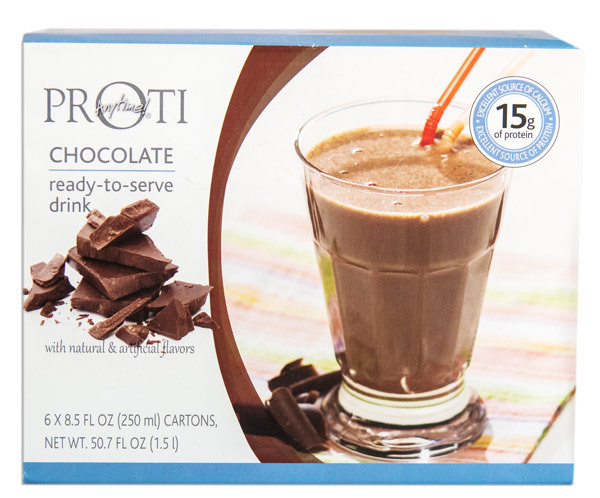 Craving some chocolate but you don't want to mess with your diet? 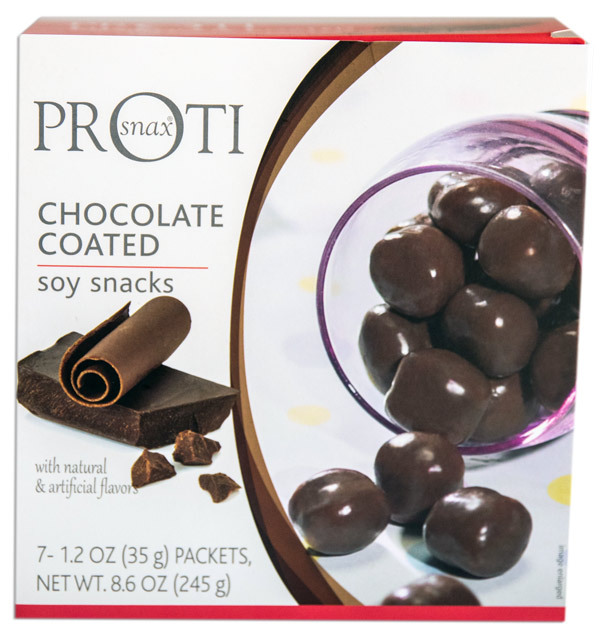 Soy Snacks are a great way to snack healthy, with 15g of protein in every serving. 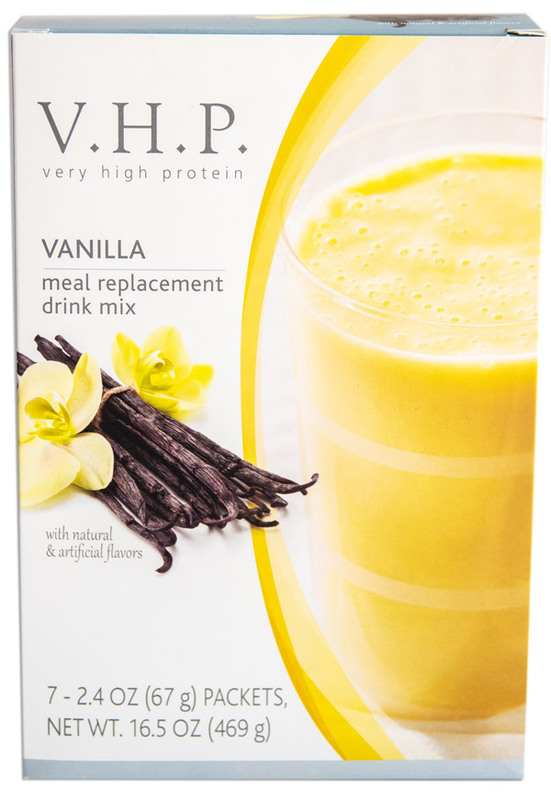 Wielding a whopping 35g of protein and just 3.5g of fat, these meal replacement drinks will help you curb your appetite without curbing flavor. 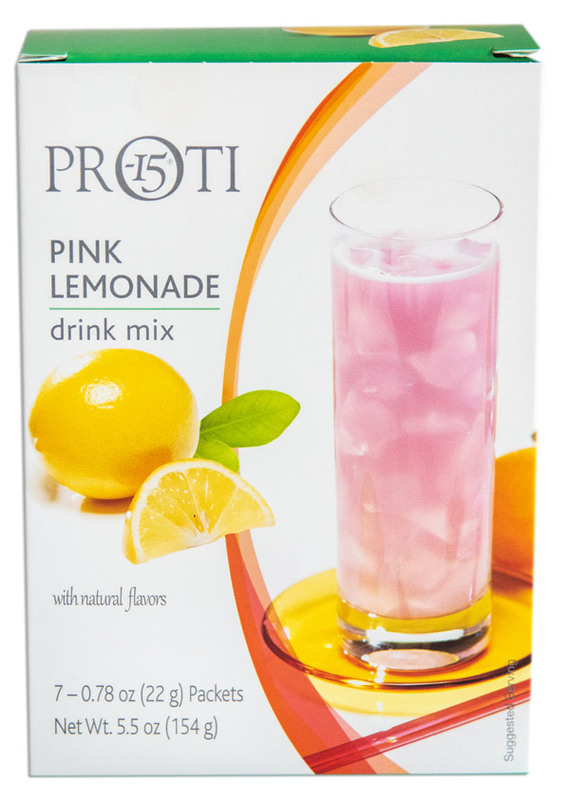 Hydrate the healthy way. 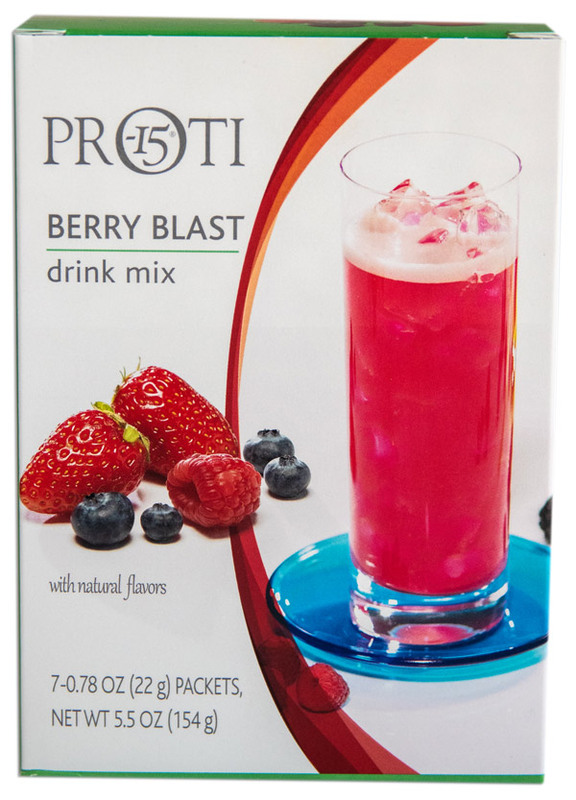 Our fat-free fruit drinks come filled with flavor sure to make your mouth water. 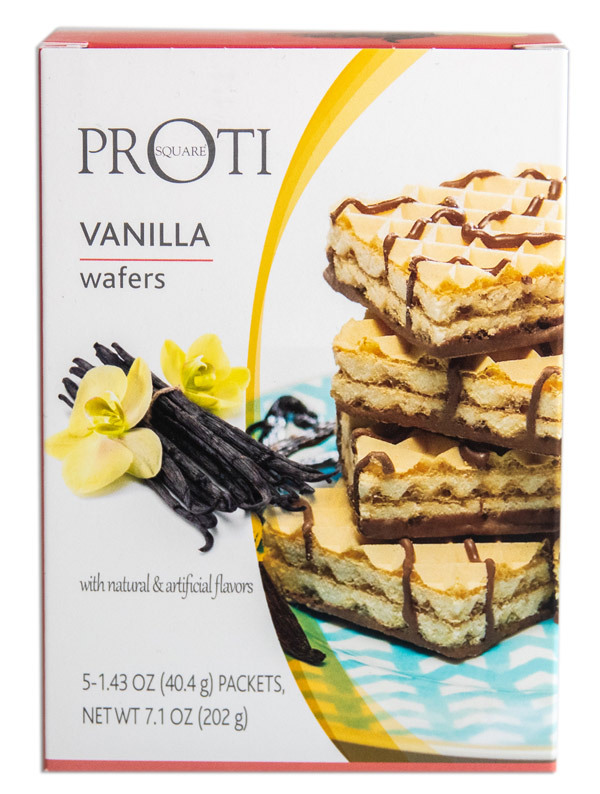 Try it in all of our delicious varieties. 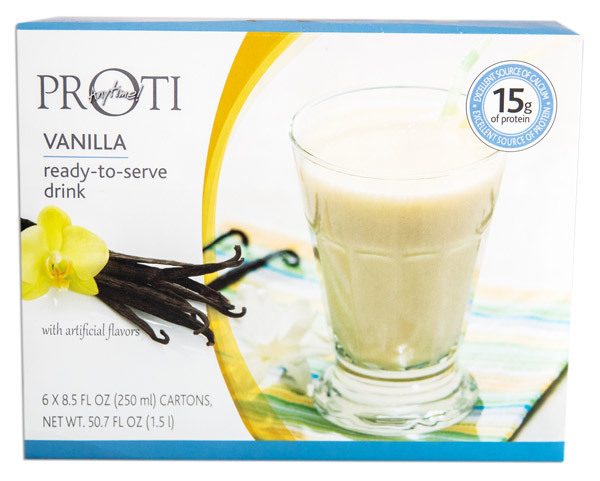 A satisfying treat at only 100 calories, this drink lets you lose inches off your waist without sacrificing a great taste. 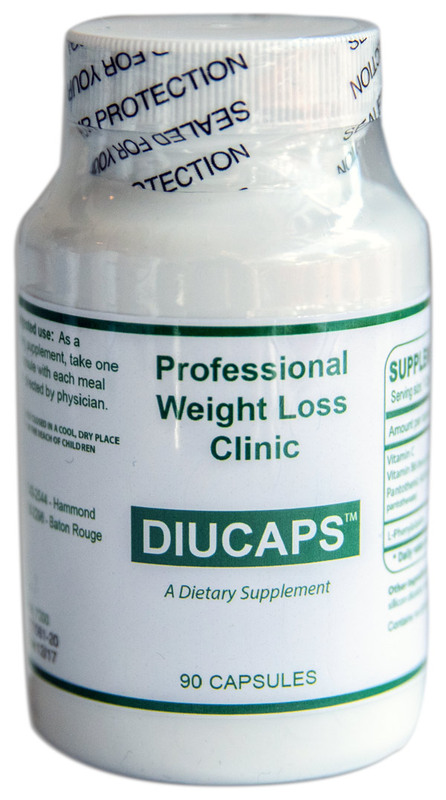 Diucaps is a dietary supplement that can help curb cravings and so much more! 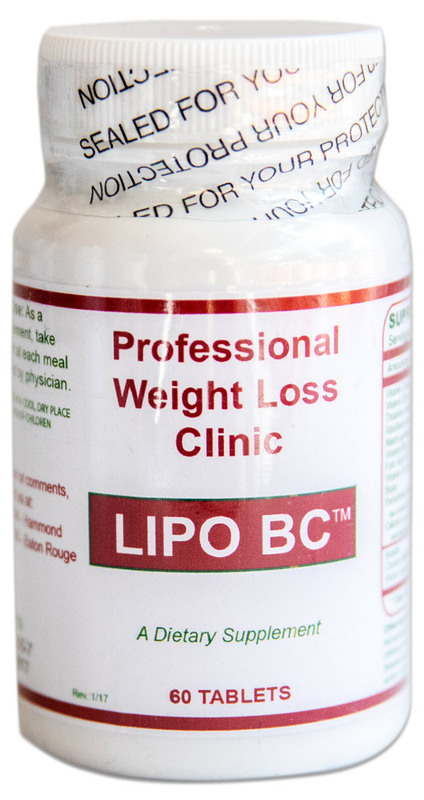 LIPO BC is a dietary supplement that can help boost your metabolism and so much more! Be-Thin is a dietary supplement that can help promote a healthier body weight and so much more!